← Is the broker-carrier relationship a joint venture? http://www.AutoLoadBoard.com Auto Transport Load Board For Worldwide Auto Shipping Companies. We are going to be rolling out many new features on Auto Load Board where you have never seen before. Features which you would have to wait and see for your self. Auto Dispatch Auto Load Board is user-friendly, affordable, and easy to use. 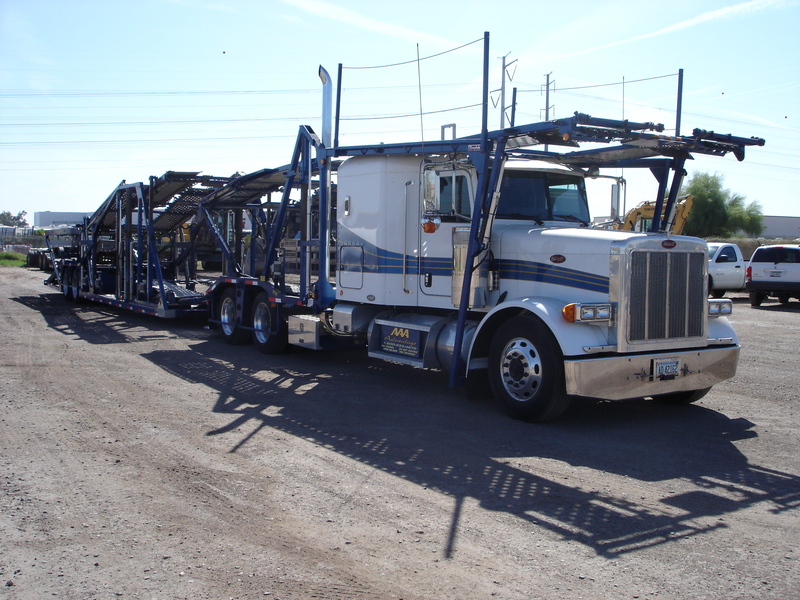 Auto Transport carriers can find auto transport loads posted by Brokers, Auto Auctions, Corporate Relocation Specialists, Moving Companies, Manufacturers, Salvage Yard, Exporter, and rental car companies. Auto Transport companies view the AutoLoadBoard.com load board daily. Dealers can be assured their vehicles will move quickly and effectively. Auto Load Board makes available the necessary tools to help your business expand, keep your trucks full, and decrease your overall costs. Auto Load Board also provides direct access to freight with a user friendly, fast, secure, state of the art computer program. Additionally, our service makes every effort to provide each member with real-time information about truck loads throughout North America and Canada.